Over the past few days we’ve been doing a number of End of Tenancy cleans on behalf of tenants who are leaving rental properties and the landlords or letting agents have insisted that the carpets be professionally cleaned. As well as undertaking this work for tenants we also work alongside most of the local agents. It seems each has a different requirement for when they demand the carpets being cleaned. 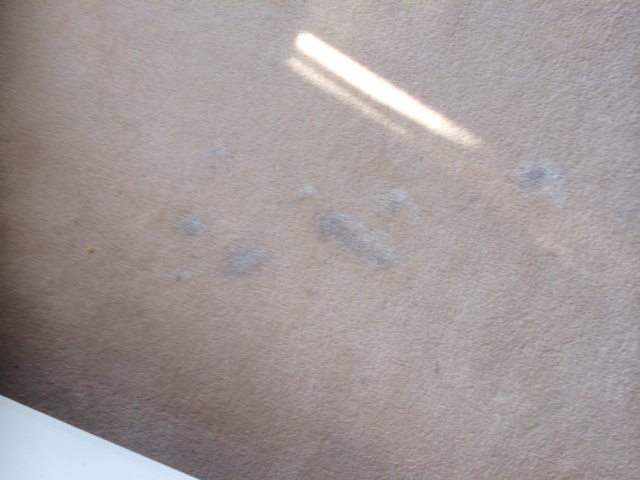 Some will require the carpets cleaned on all lettings, whilst others make decisions based on the condition of the carpets. If you’ve had a pet in the place then you’ll nearly always need to get them cleaned. You may be tempted to try and clean them yourself by hiring a machine from the local supermarket. Our advice is that you don’t. Most agents and landlords insist on a receipt from a professional cleaning company as proof that they have been done to a standard. 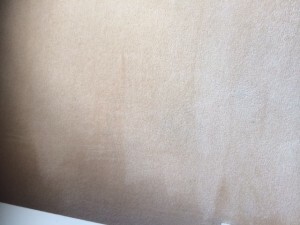 You may also be tempted to go for the lowest possible quote – again be cautious – the agents will inspect the property and if the carpets are not cleaned to a good standard you will be expected to get them done again at your own expense. Don’t buy cheap and pay twice. At The Rutland Cleaning Company , we only have one standard of cleaning, which is the best that we can achieve. We will do everything that we can to get your carpets looking their best to ensure that you get your deposit back. We will even do a full report for the agents where necessary and assist in any arbitration over the condition of the carpets. All this is done for a price that’s probably less than you may think. David has just cleaned my lounge and stair carpets and one chair and I couldn’t be more thrilled with the results. I left my front door key with my sister and David carried on the work as we were away on holiday!! I have a little black and white cat who refuses to wipe her feet so plenty of paw marks but to my amazement they all came out. I have never been a fan of carpet cleaning but this has changed my mind as the results are staggering. I would certainly recommend David and in fact he has done my sisters very expensive Duresta suite and she too is delighted. Thank you David for a magnificent job and I will no doubt contact you for further work in the future.